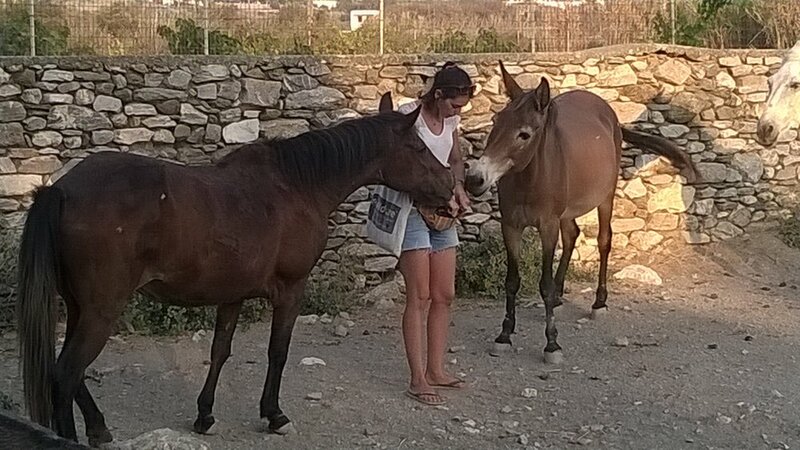 Inma, who comes from the town of Murthia in southern Spain, is a veterinary student who worked with us for three weeks in August and she quickly developed a rapport with our animals. A dedicated volunteer, Inma stayed beyond her shift hours and even worked on her days off and we know that all the animals she will help in the future will be touched by her calm and gentle manner. We are grateful for our very special time with Inma and wish her a long and fruitful career.